Cloud System Booster is one of the most welcomed software for system maintenance daily use by assembling four basic modules to fully efficiently optimize the system with user-based cloud technology. 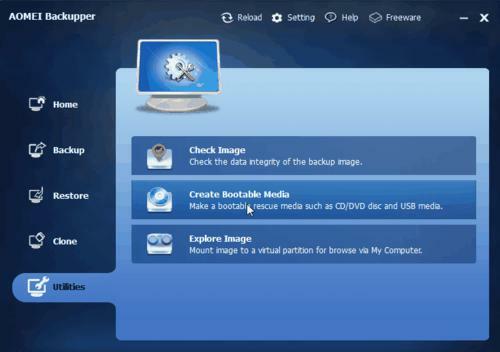 Cloud System Booster is able to clear off system junk files, optimize windows services, repair registry errors, extension files errors and clean up applications to free up disc space so as to boost the pc performance in a few seconds. This program applies to Windows XP, Vista and 7. Besides its optimizing efficacy, it embraces a good-looking feature named Chameleon which enables custom background to add some personalized taste. Also a cute mini mode is available for light use. It scans and analyzes entire computers in as little as one second, and cleans computer by several aspects, including junk data on disk, registry, and more unneeded Windows files. Cloud System Booster’s engine is fast and powerful, and it scans deeply and thoroughly than traditional system cleaner and optimization tool. 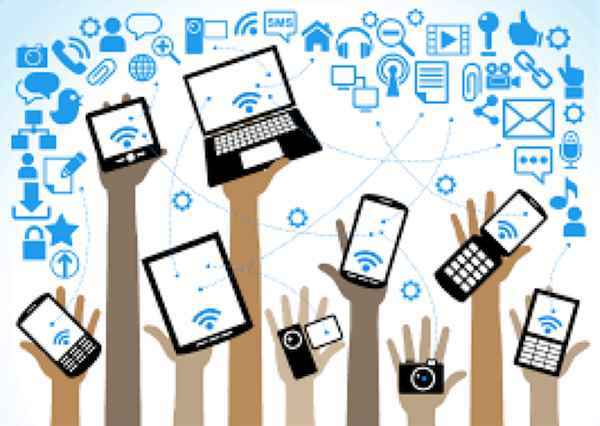 Services are small helper programs that aid larger applications. By customizing which services are active and which are disabled, Cloud System Booster can optimize your computer to make it perform at its peak. It optimizes network connection to accelerate surfing speed and make internet speed run smoother. 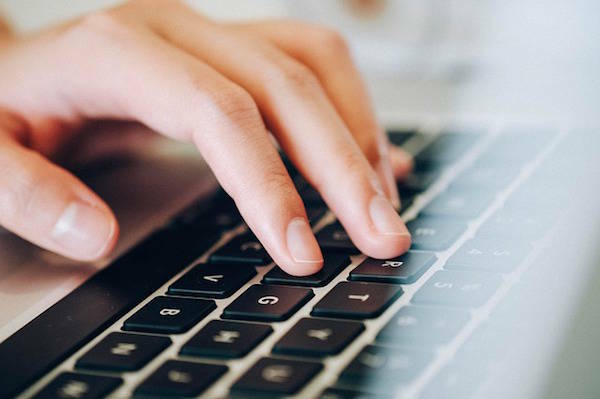 Cleaning computers, fixing PC errors, and optimizing System are not difficult by the one-click solution provided by Anvisoft. After setting your own-defined scanning and cleaning or fixing modules, you can simply click the Boost button to execute completely PC cleaning, optimizing and repairing. It’s designed PC novices without thinking. If you are a tech professional, Cloud System Booster will also satisfy your requirements. Go to expert mode by clicking EXPERT button on the right corner, and select the module you want to scan, and also you could select or deselect items you want to scan in your system. 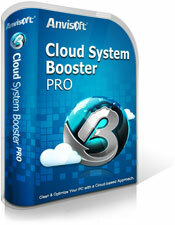 You will not miss this amazing function of Cloud System Booster. It’s nothing related to system optimization or cleaning function, but it is fun and easy to use yet really shines your eyes. You can select and make your favorite pictures to be the background or skin of Cloud System Booster. Automatically Boosts PC and Makes PC Run at a Peak Performance Automatically boosts PC when PC is idle in background. It also can care PC at a scheduled time automatically without disturbing your work. Schedule an appropriate time to perform the boost by your right choice, and you don’t need to execute it manually any more. Cloud System Booster allows you to download and install the latest online cloud database automatically or at a scheduled time. It keeps your PC running smoothly and efficiently with frequently updated online database. – Leave a comment for this post with a valid email, links of your sharing.